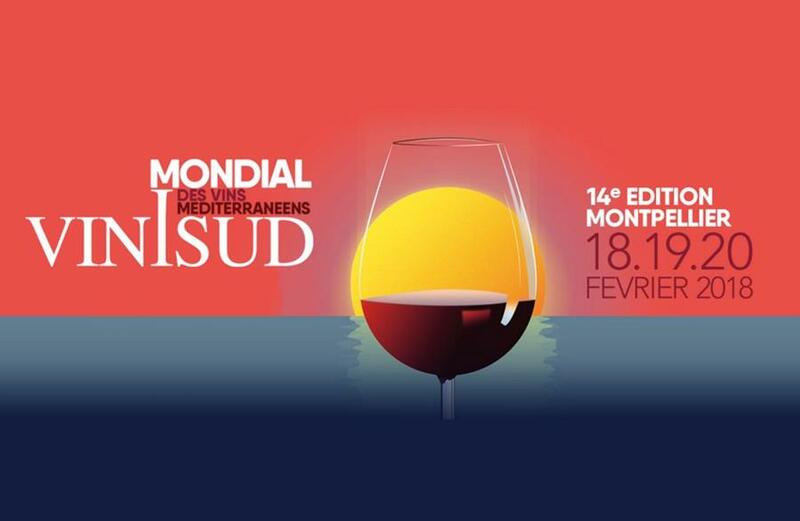 From the 18th to the 20th of February we’ll be at Vinisud 2018, the annual event in Montpellier. You can find us at the Les Caves du Roussillon stand, Hall B2 Stand E30, with all the latest vintages of Terra Remota wines. If you’d like to get to know us, come and taste them together with our team!